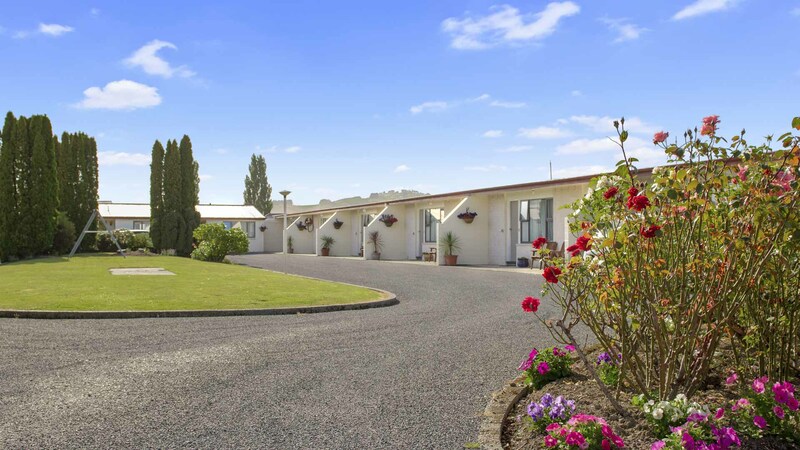 Welcome to ASURE Oakleigh Motel, Gore, New Zealand affordable and spacious accommodation on a quiet rear site, conveniently located close to the town centre and on the main road heading to Milford Sound (Hokonui Drive). ASURE Oakleigh Motels accommodation with its 6, two bedroom units and 3, one bedroom units including spa bath units and now also has 3 executive studio units to accommodate you during your stay. This is ideal for business travellers, families, contractors looking for longer term stays, sports teams and couples wanting too relax and enjoy Gore, with its many cafes, restaurants ,shops, movie theatre, plus a indoor pool complex, plenty of parks, gardens and ice skating rink there is something to cater for everyone. ASURE Oakleigh Motel accommodation, Gore has 13 spacious and well appointed units where you can enjoy a high standard of comfort and quality featuring 1, 2 bedroom and studio units. This includes two wheelchair access units. 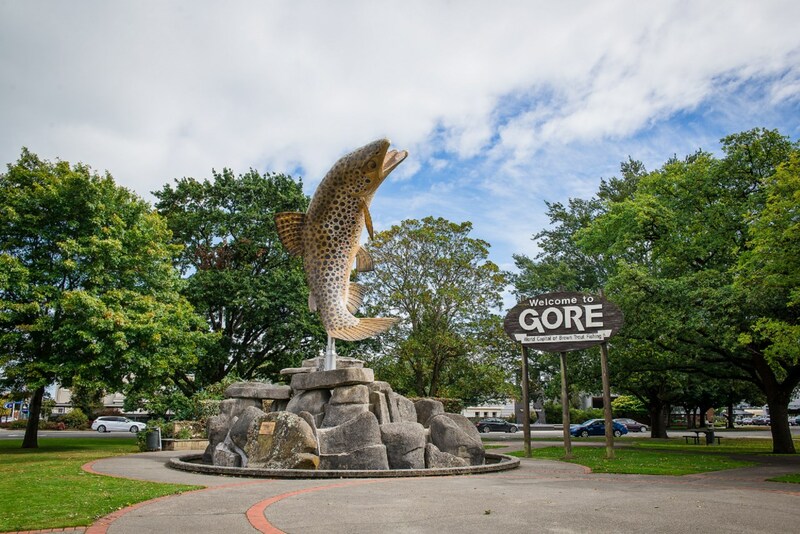 The town of Gore, with the natural and unspoilt Hokonui hills as a backdrop and the beautiful Mataura River flowing through the centre, is renowned as the Brown Trout capital of New Zealand. 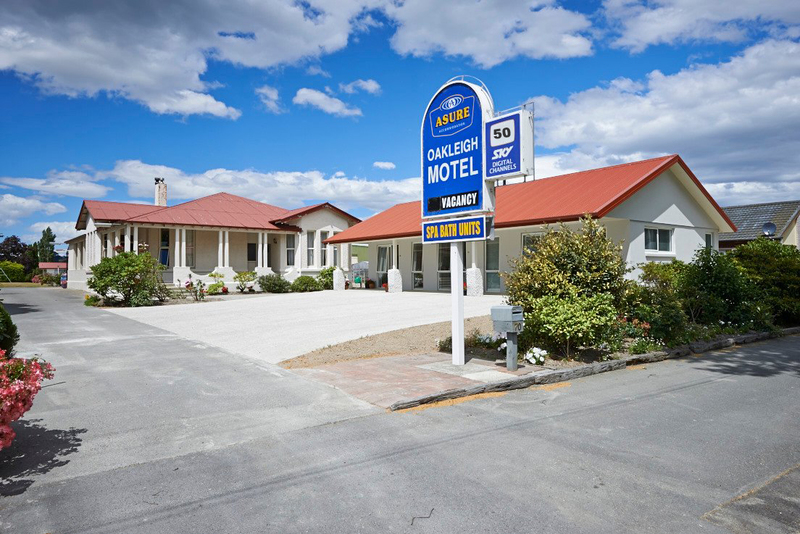 Oakleigh Motel accommodation, Gore is ideally located close to the centre of town and on the main road to Milford Sound. With the Matarua river, famous for some of the best trout fishing in the world, just a short walk away and an abundance of other attractions.